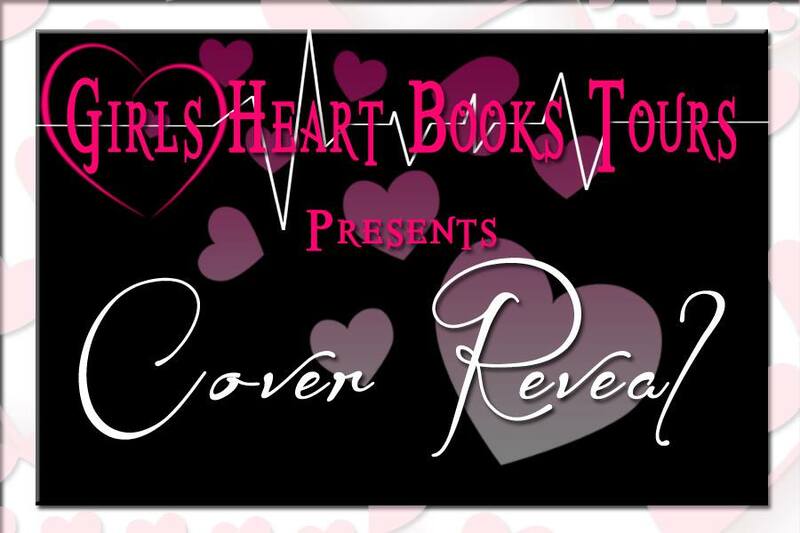 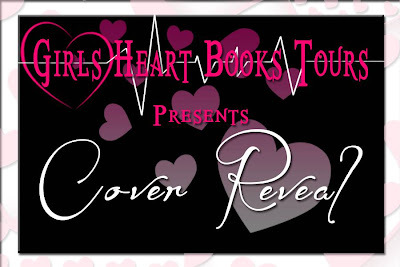 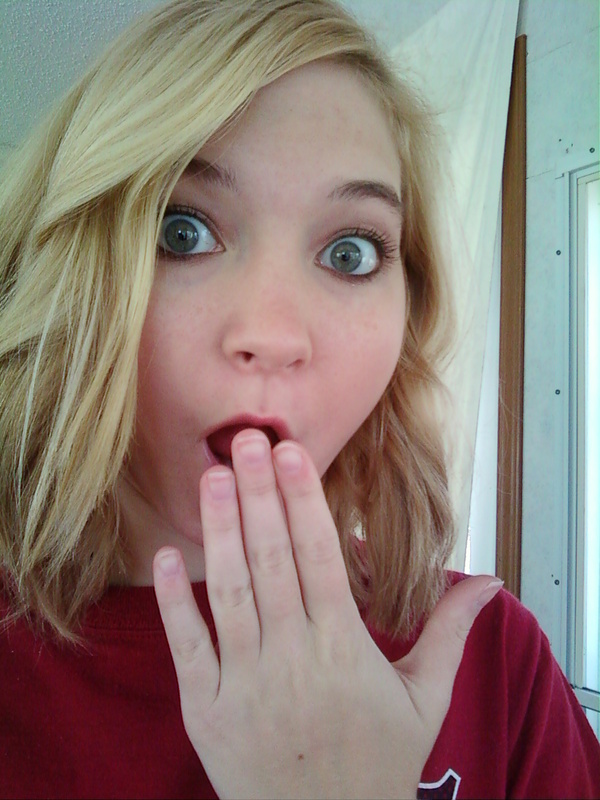 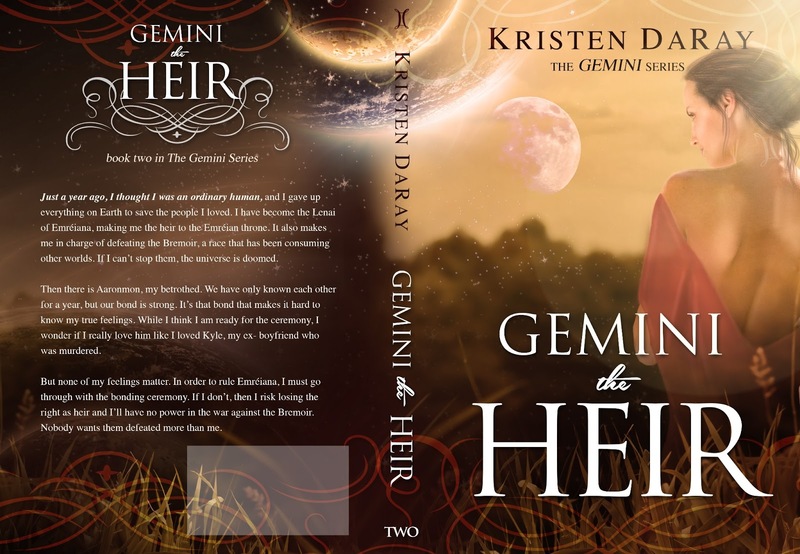 B's Beauty and Books: Gemini the Heir Cover Reveal!!!!! 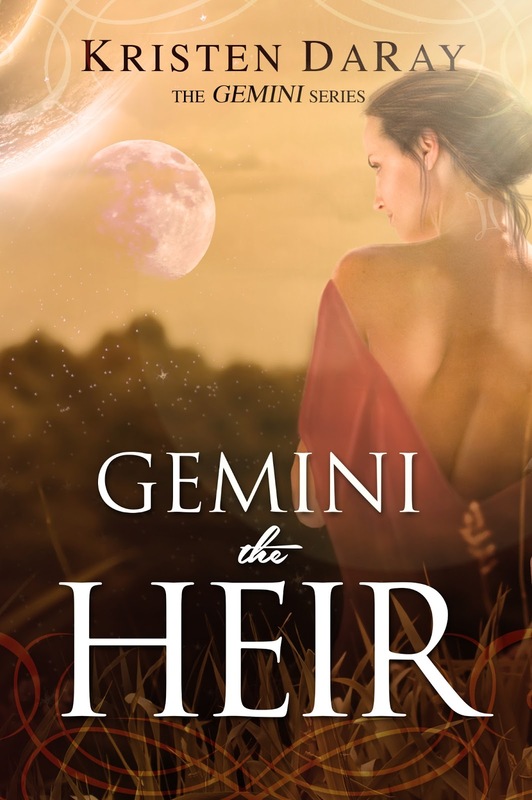 Gemini the Heir Cover Reveal!!!! !